To engage in the fabrication, installation, and maintenance of Mechanical Engineering Works such as Heating, Ventilating and Air Conditioning – Ducting and Piping Systems, Automation Controls, Fire Protection Systems, Plumbing Systems, Compressed Air Systems and other related applications in Industrial and Commercial buildings. 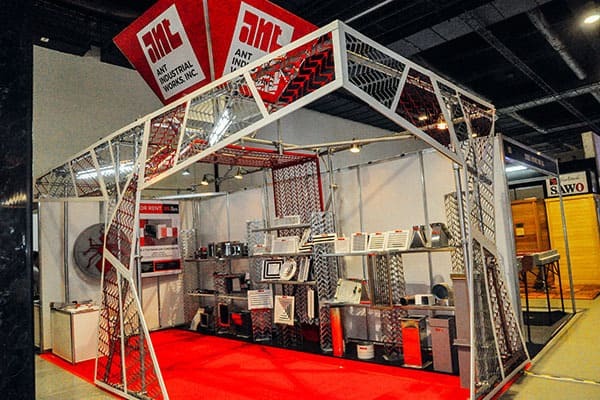 ANT is also a regular exhibitor at the PHILCONSTRUCT, an annual trade event in the Philippines which showcases Construction Equipment, Building Materials, Exterior and Interior Products Exhibition and Technology Forum. ANT offers hands on training on the various disciplines of the trade. Time spent in ANT will give you a wealth of experience that would benefit you in your career.